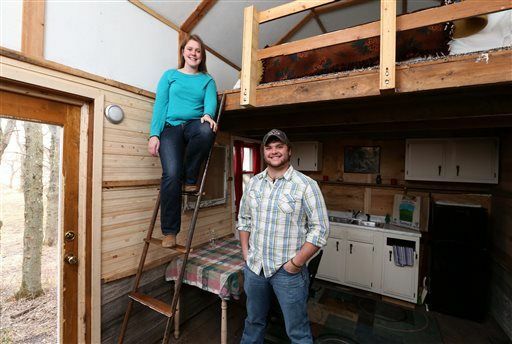 The Des Moines Register reported this week about how a couple of college students built a tiny house for just $489! 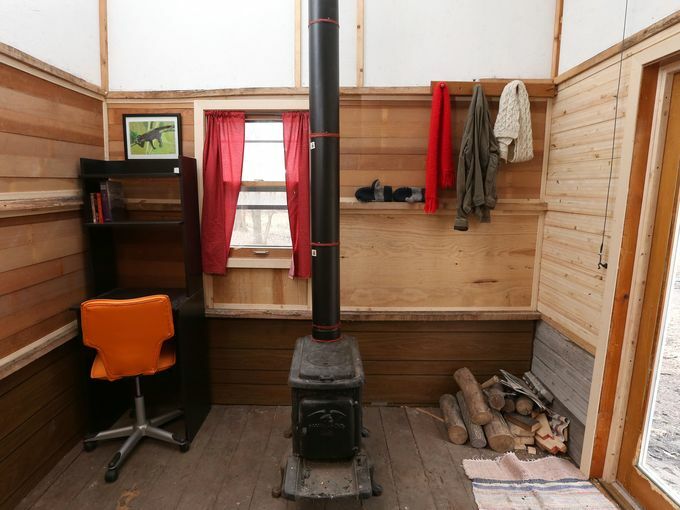 This is a great demonstration of how ingenuity and tiny house designs can be a path to independence and freedom to people of at all budgets. The house that Amy Adrews and Ethan Van Kooten built clocks in at two-hundred and sixty square feet. I can’t help but remember that this was the same size as my first apartment. Given the ridiculously cheap price, it appears to be a sturdy built home, albeit not the shiniest. Once a few other incidentals were added, the total amounted to just $489. One of the keys to the students success was a willingness to recycle the “junk” of others. Particularly in the United States, we throw away countless amounts of perfectly good building material and millions of working appliances because they are out of fashion or because it is easier than trying to find a new home for it. If you aren’t afraid of rummaging and know what you are looking for, you can save thousands. Amy and Ethan originally wanted the house to be a demonstration house on campus, but a similar story arose. They ran into zoning issues. Zoning issues are still a problem for this structure as a city building official said it will need to be a foundation if it is a permanent structure. I wonder if this official would have been more lenient in his dictate if the couple has built their tiny house on a trailer. 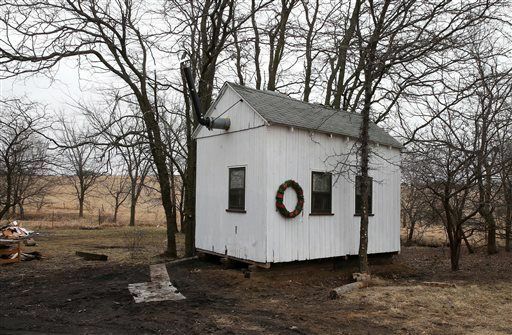 The house is currently sitting on farm land owned by Ethan’s dad. The house doesn’t have any water hookups at the moment. They hope to add a rain barrel system, making this project even greener. A solar electric system with battery backups is on the roadmap for the future. Despite the zoning and long-term livability issues that still need to be worked out, this is a phenomenal demonstration. I applaud this couples ingenuity and dedication with the greatest sincerity.